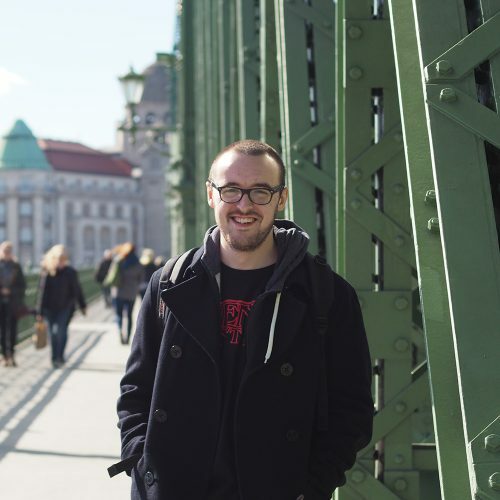 Ben currently lives in Sheffield, working as a content writer for FindAUniversity. He has copywriting experience with one of the UK’s largest law firms, and has completed work placements at the BBC and the World Press Photo Foundation. He mainly writes short stories, although he has also dabbled in poetry and satire. Ben once had a ‘Top Tip’ published in the esteemed publication Viz Magazine. In 2017 he graduated from the University of Amsterdam with an MA in English Literature and Culture.